Consumers Energy is launching a new program that will let customers invest in renewable energy. 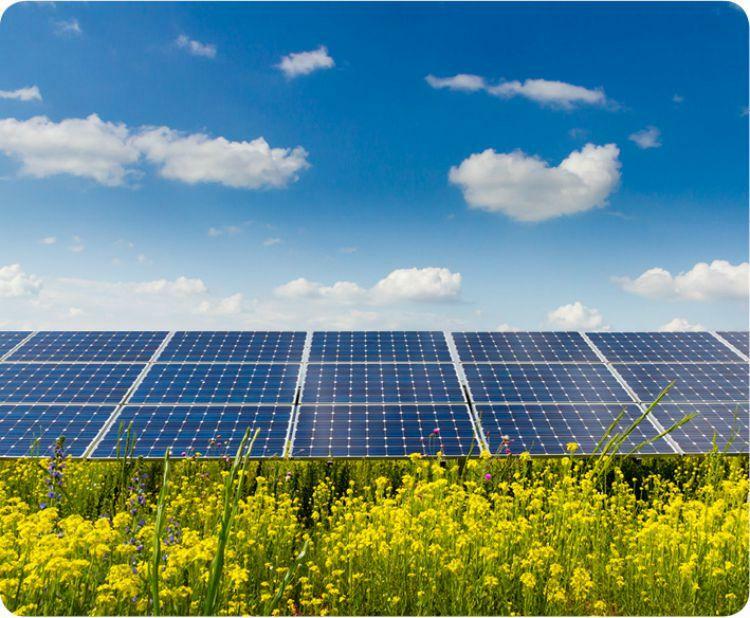 The new community solar program, called Solar Gardens, is the first of its kind for the company, according to Consumers. Customers who invest in the program can earn a credit on their bill, based on how much energy is produced at the solar facilities the company plans to build. Brian Wheeler, a Consumers spokesman, says the voluntary program is a good option for customers looking to get involved with renewable energy development. "[Customers] can put solar panels on their property if they want to make that physical investment of time and resources, or they can look to a program like Solar Gardens," Wheeler said. Wheeler said the company is planning on two facilities that will collectively produce around 10 megawatts of electricity. "[That's] the equivalent of what a couple of thousand or even more houses might be using," Wheeler said. Wheeler says customers interested in the Solar Gardens program will be able to start signing up later this year. Consumers says Grand Valley State University and Western Michigan University are both potential build sties for the new facilities. Consumers Energy launched an unmanned aerial vehicle for the first time yesterday, becoming the first energy company in Michigan to receive approval from the Federal Aviation Administration to test the machine. UAVs, commonly known as drones, are aircraft that fly without a human pilot. Researchers say there would be beneficial side effects from the U.S. Environmental Protection Agency's proposed Clean Power Plan. The plan is intended to lower carbon dioxide emissions from power plants by 30% by the year 2030. CO2 is a large factor in climate change. 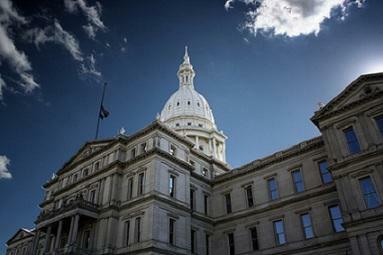 The state Senate is one step closer to confirming Gov. Rick Snyder’s appointment of a former Consumers Energy lobbyist to a panel that regulates utilities. The state Senate Energy and Technology Committee signed off on the appointment of Norm Saari to the Michigan Public Service Commission during an advice and consent hearing on Thursday.